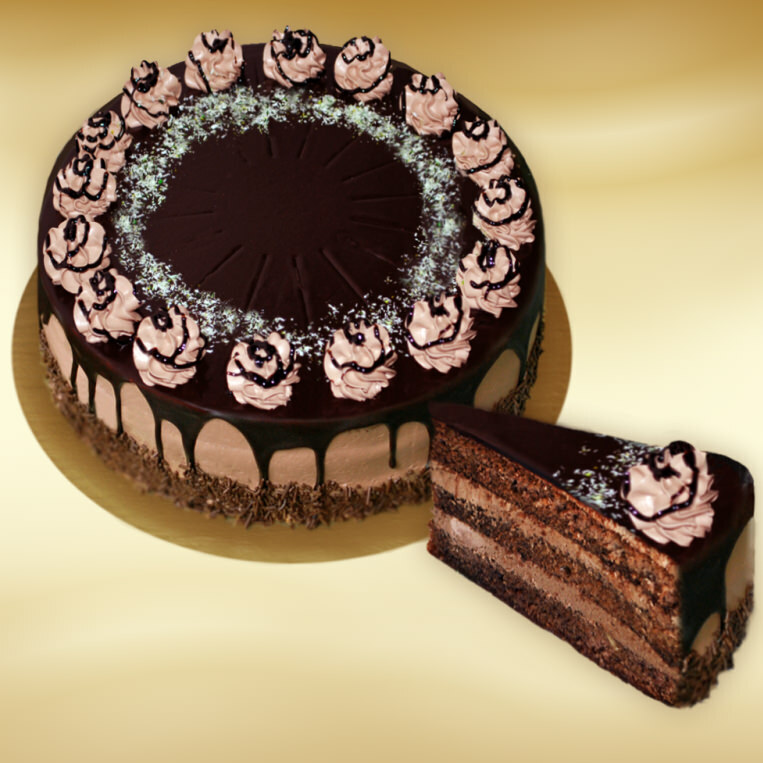 Syrupy cocoa bake with chocolate cream - mousse and chocolate glaze. 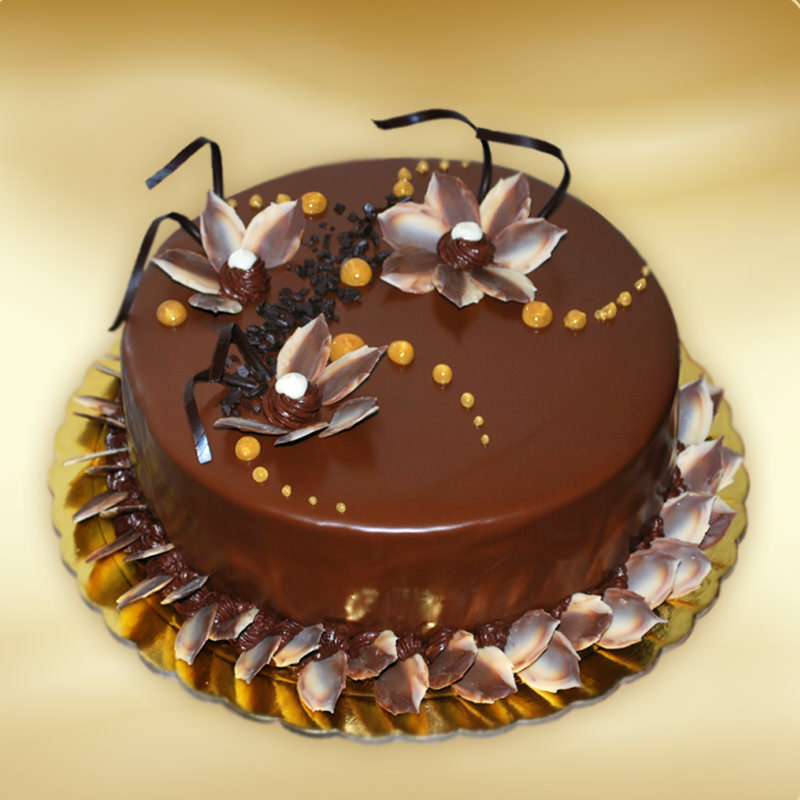 Delicious almond plates, welded with chocolate almond cream and covered with fine milk chocolate. 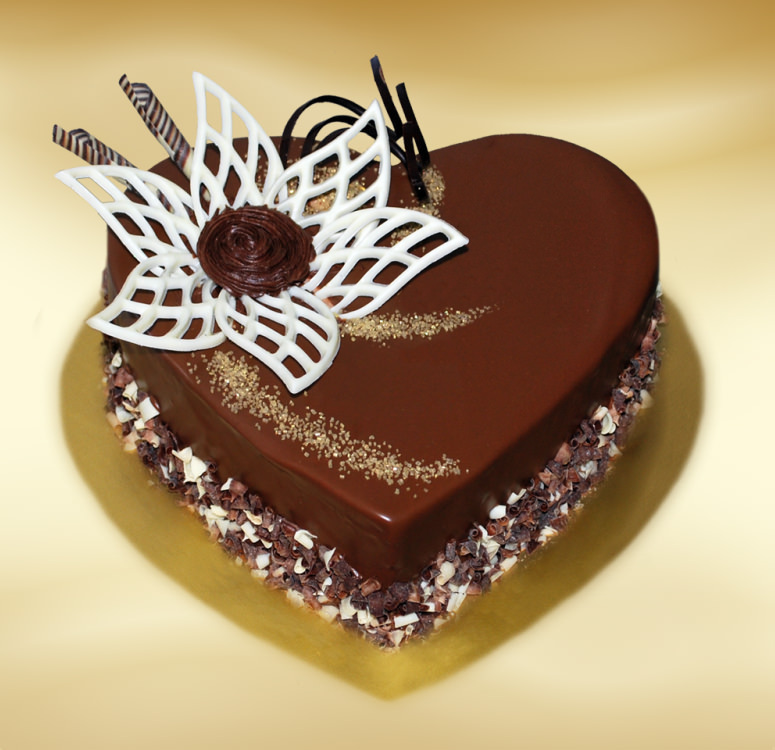 A beautiful chocolate fairy tale with an unforgettable taste. 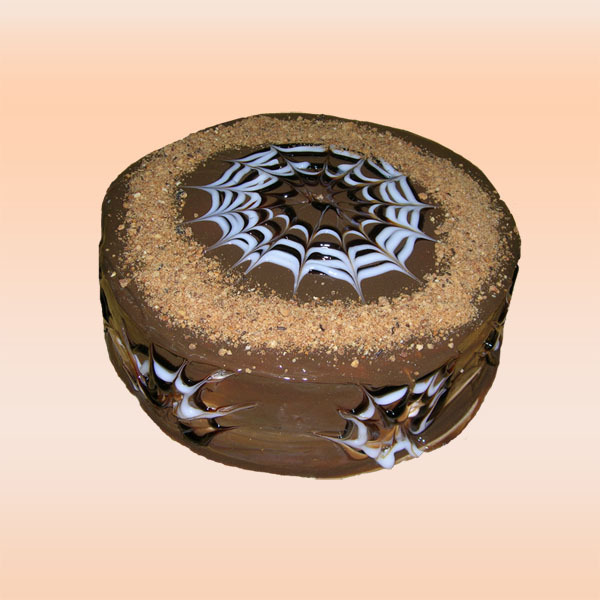 Filled with home cooked cream, topping of 3 types of chocolate. 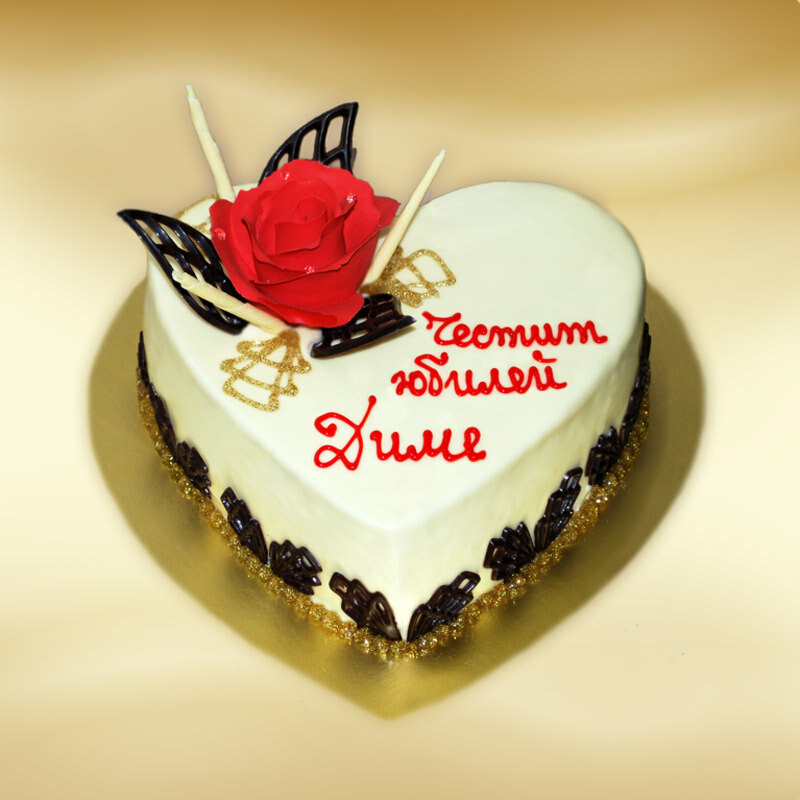 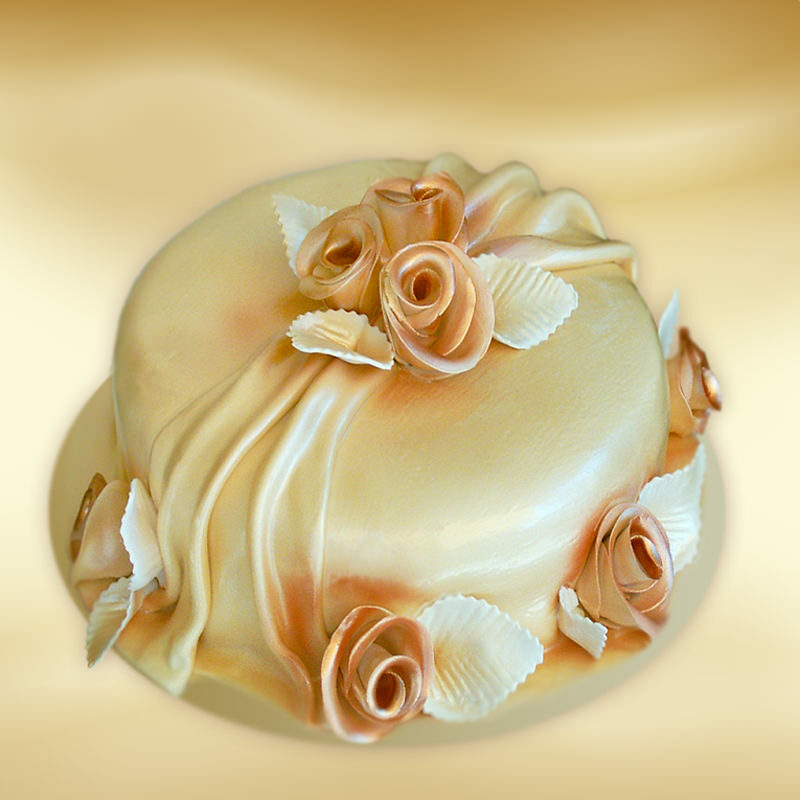 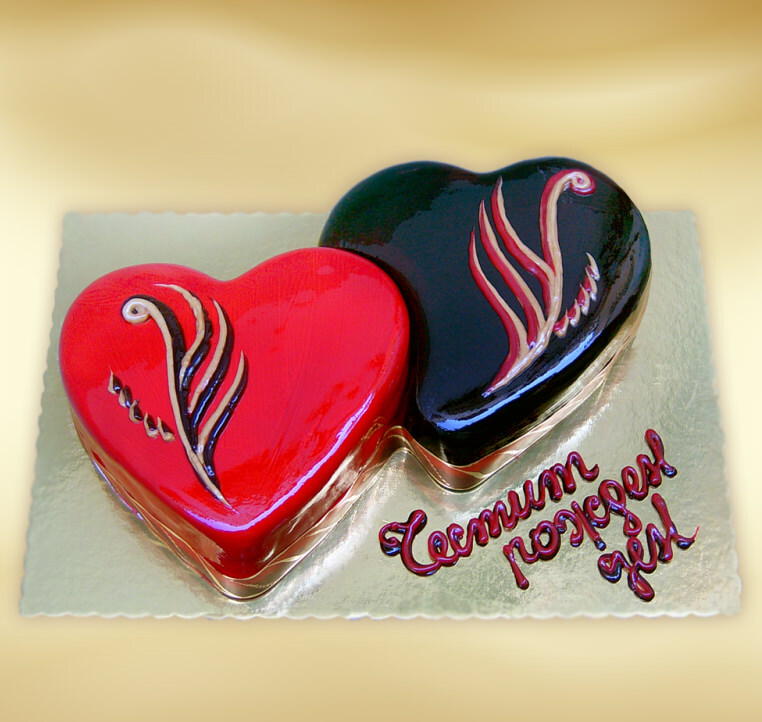 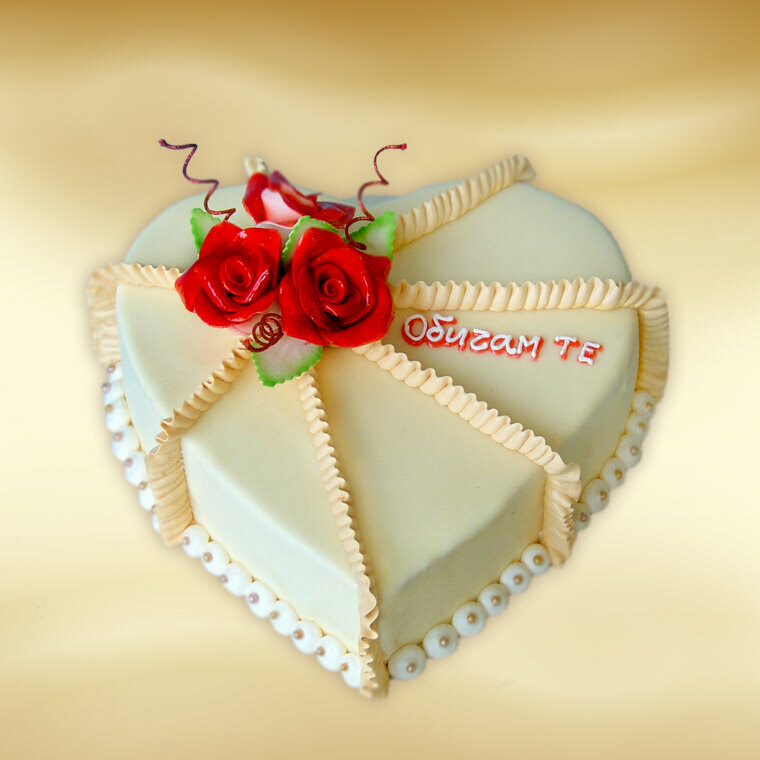 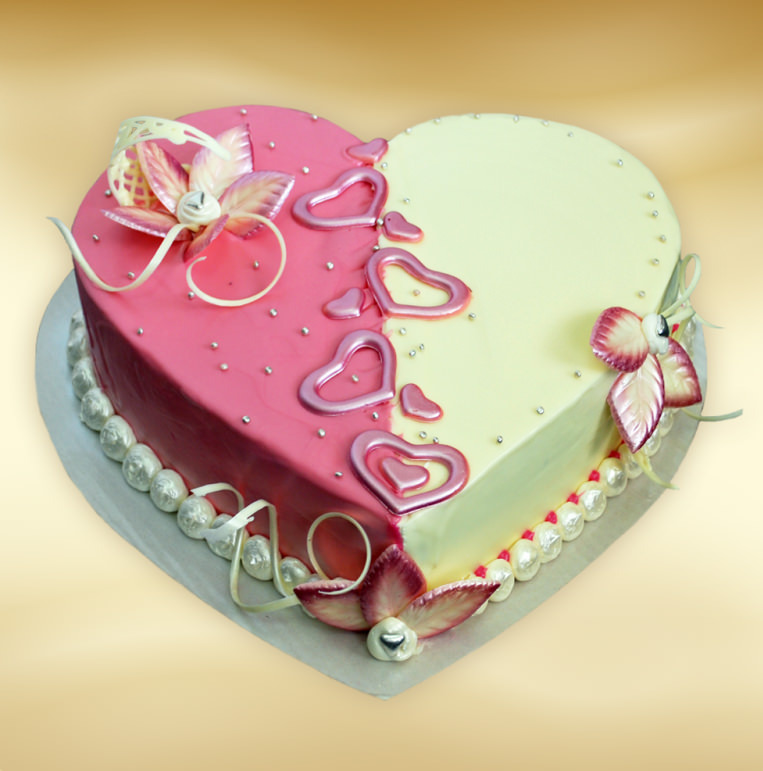 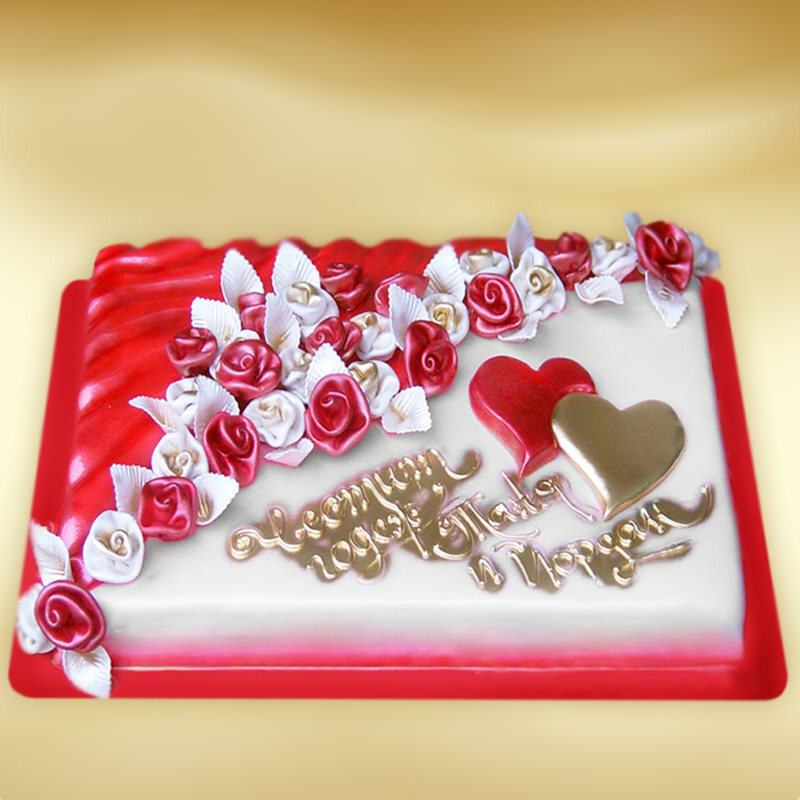 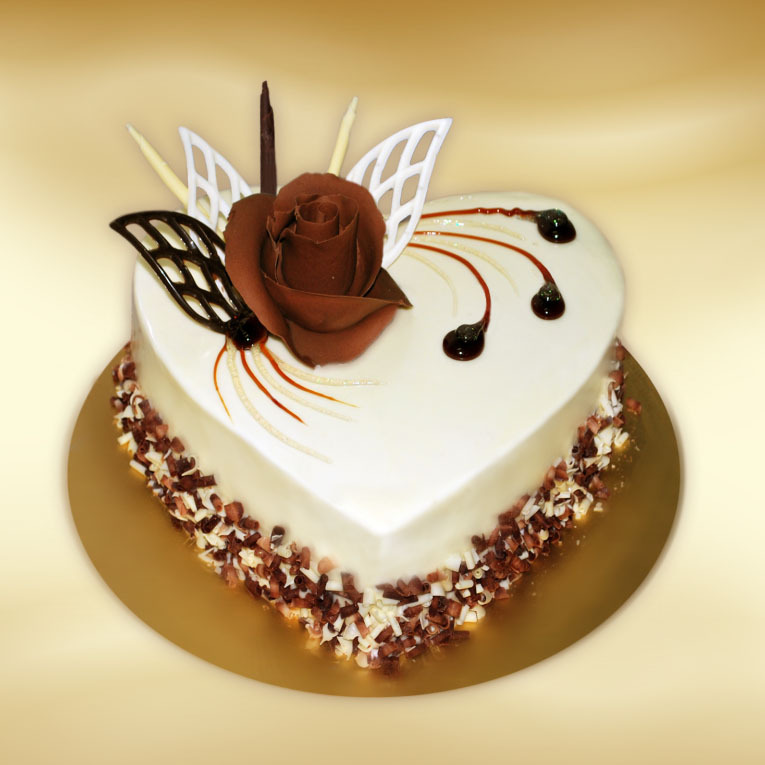 The cake is covered with white chocolate and decorated with a red rose. 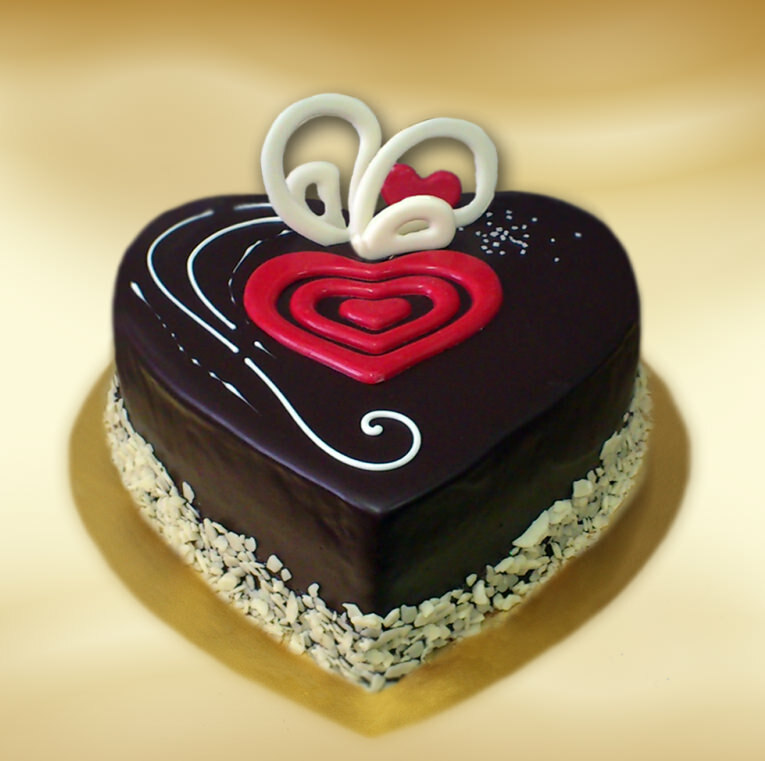 Cake shaped as a heart. 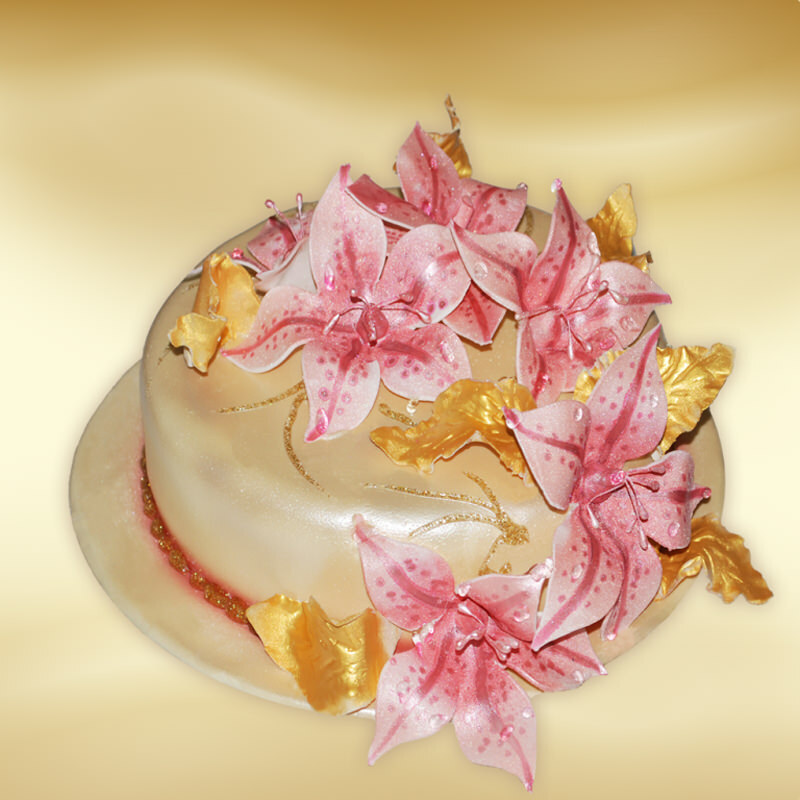 It is covered with white and pink chocolate. 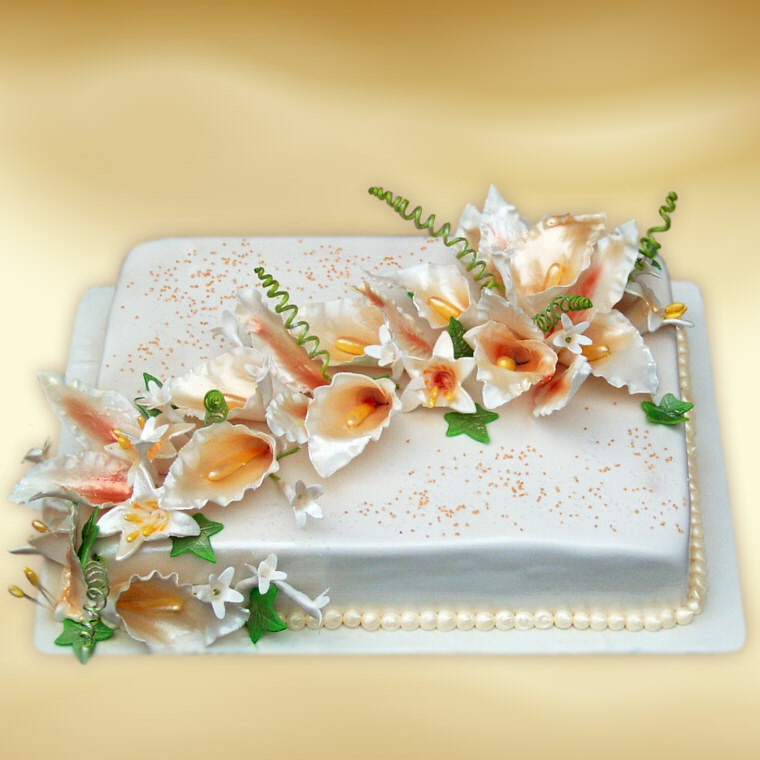 Decorated with sugar flowers. 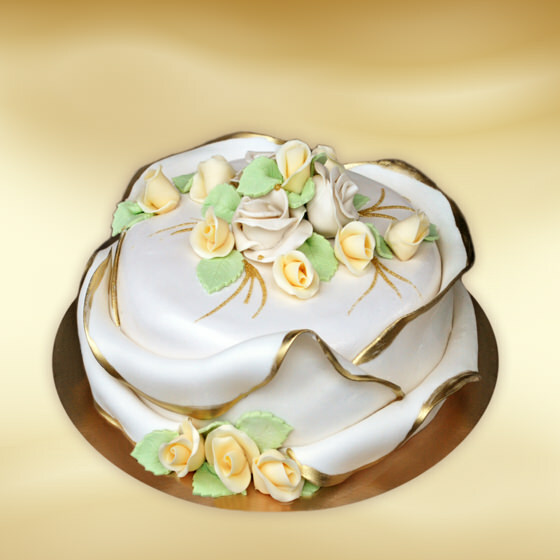 Choose this unique cake and make the holiday even more beautiful and very sweet. 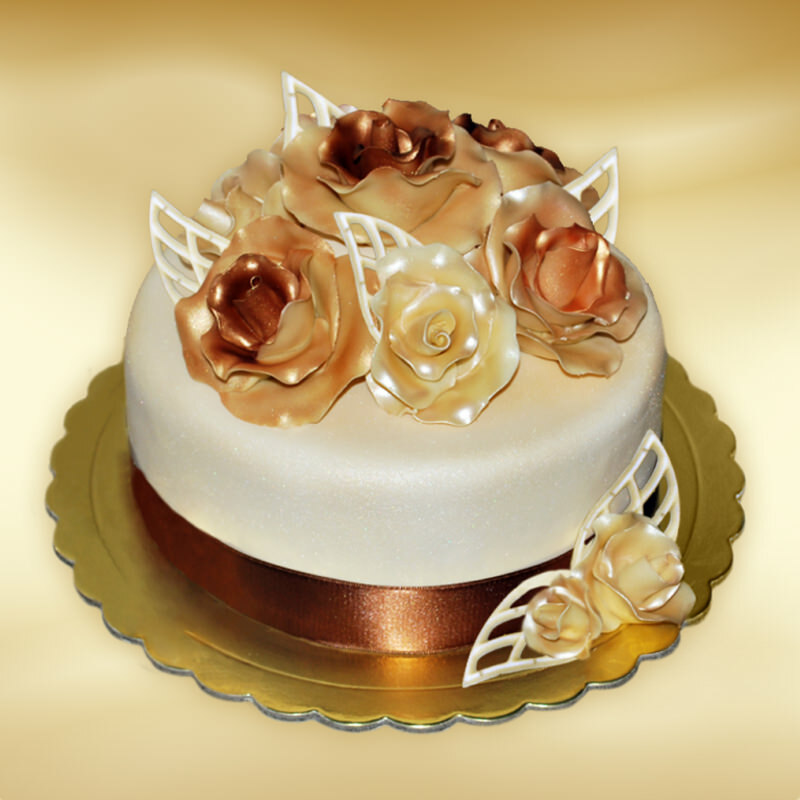 Cake - Roses for you! 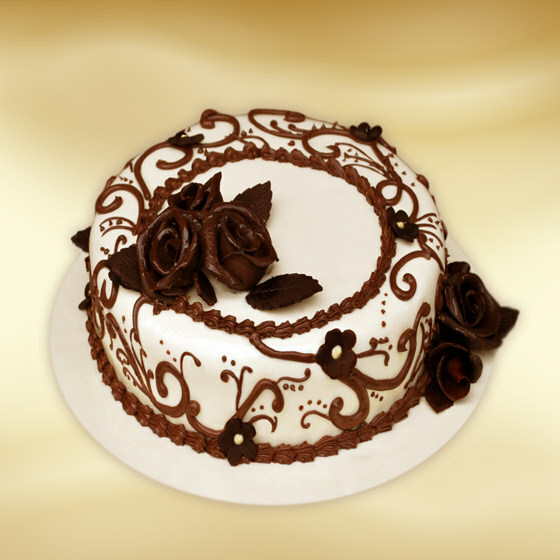 Cream, chocolate cake layer, raisins, strawberry jam. 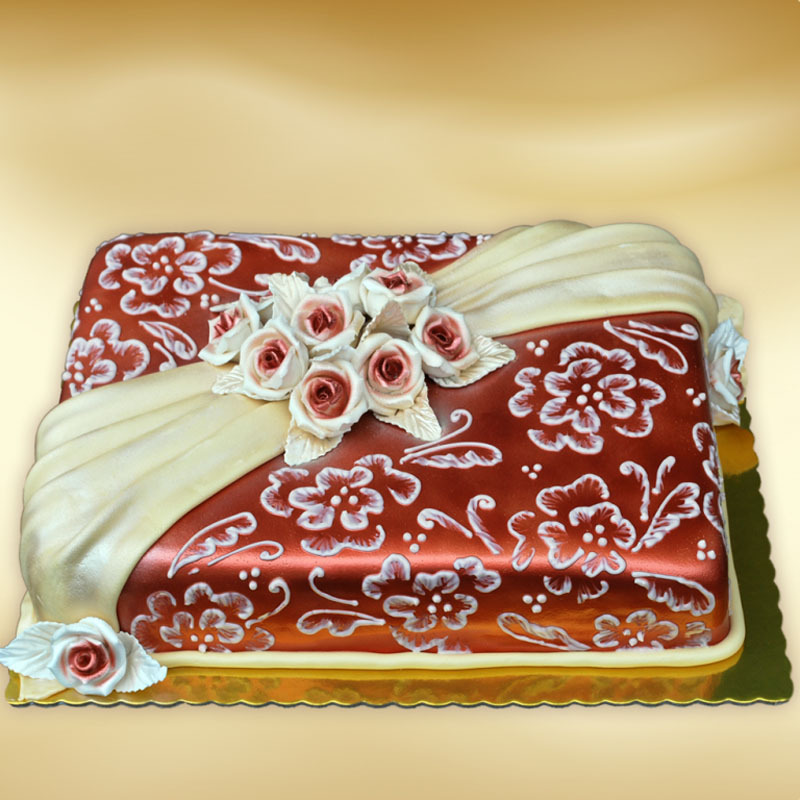 Everyone would be happy to celebrate with such a wonderful and very delicious cake. 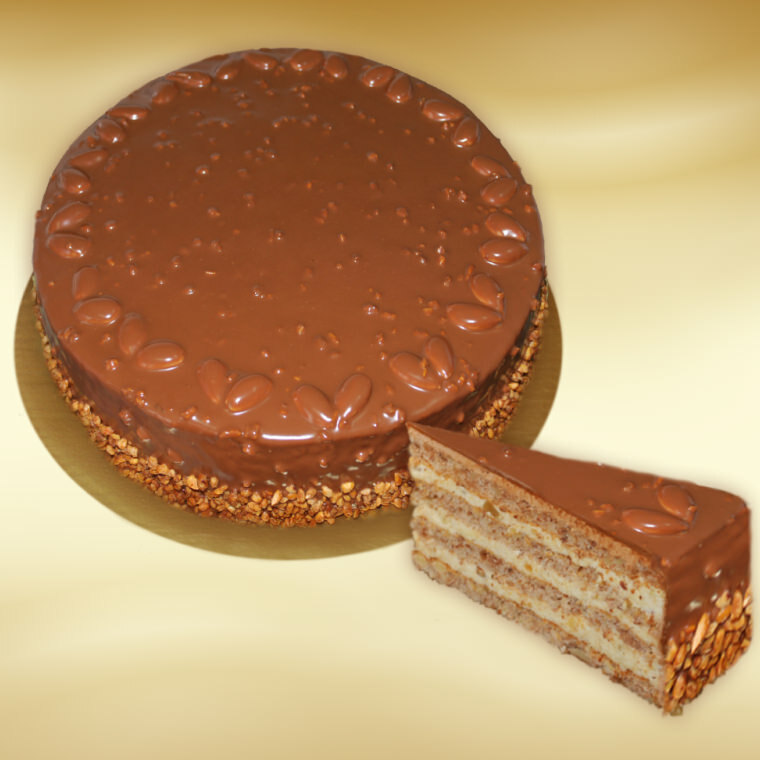 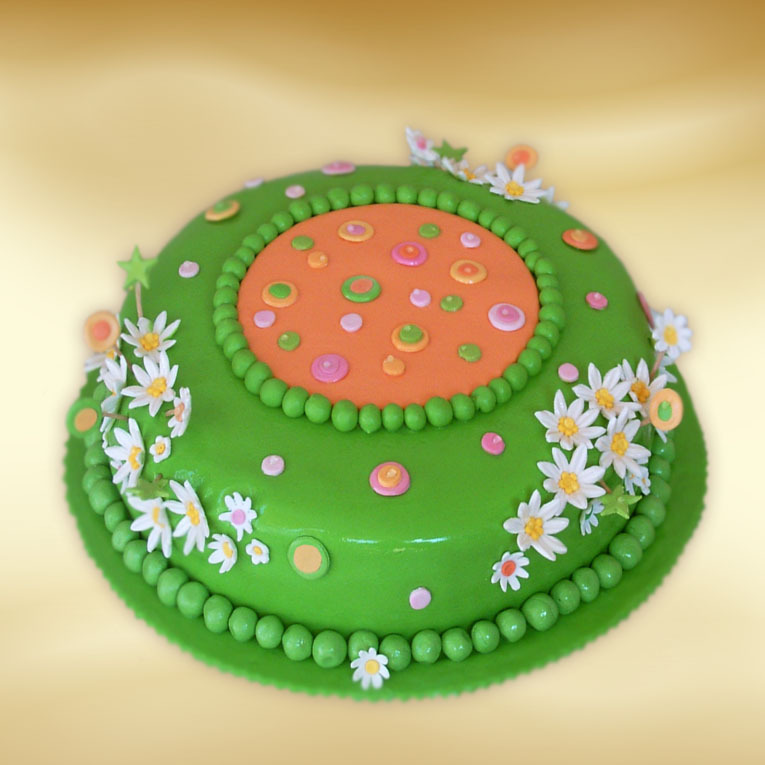 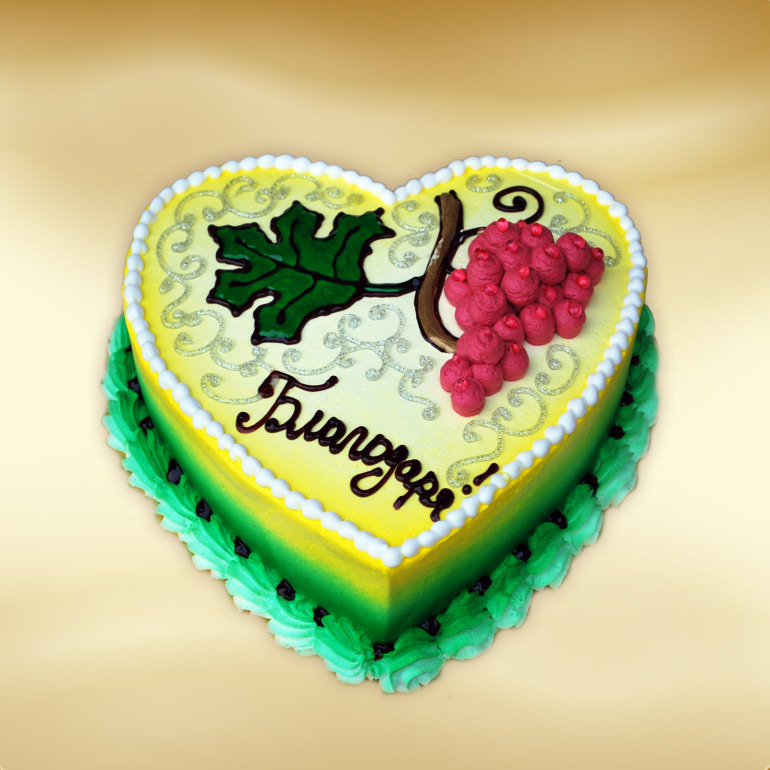 Everyone would be happy to celebrate their holiday with such a wonderful but very tasty cake. 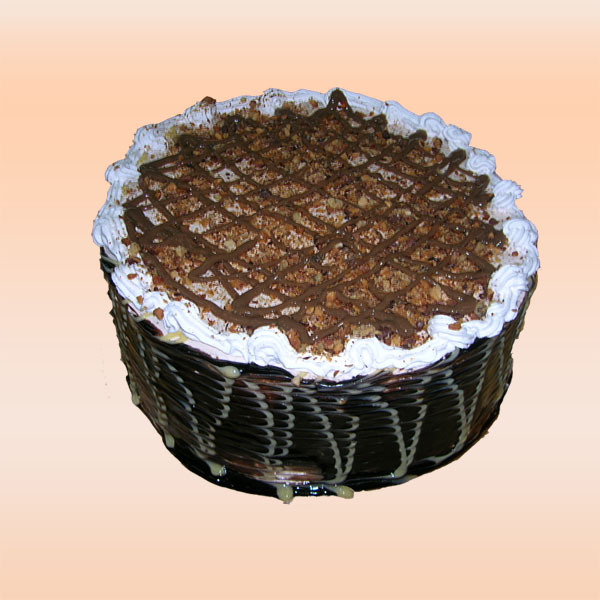 Chocolate, chocolate cake layer, bananas, grated chocolate, chocolate cream. 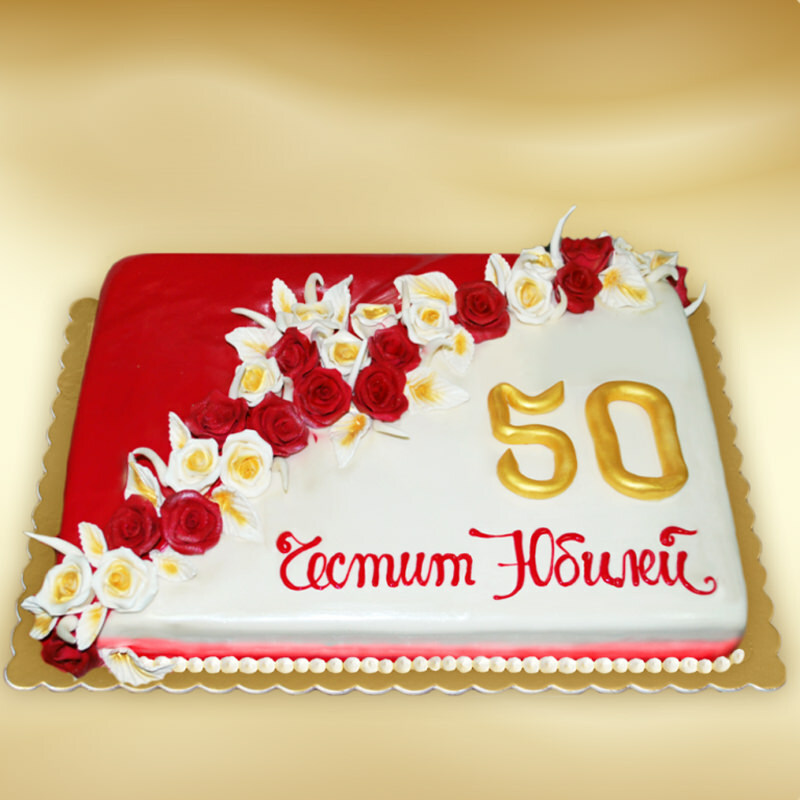 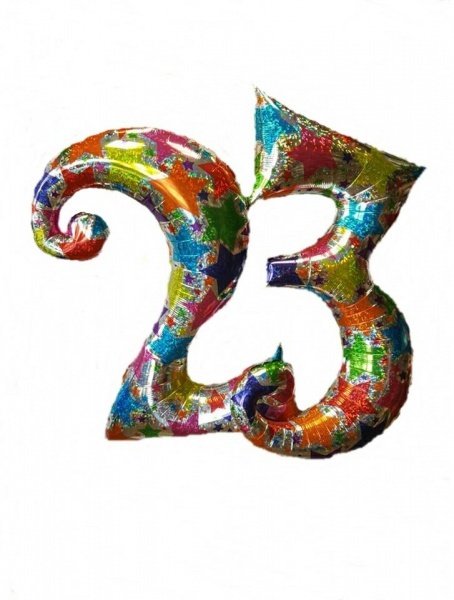 Everyone will be happy to celebrate its anniversary with such a fabulous cake. 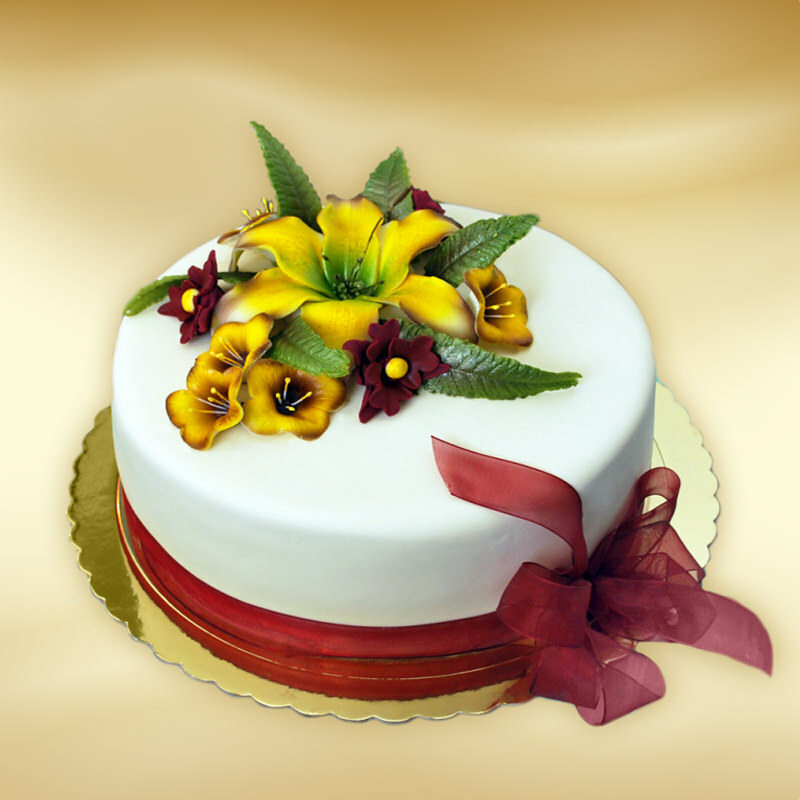 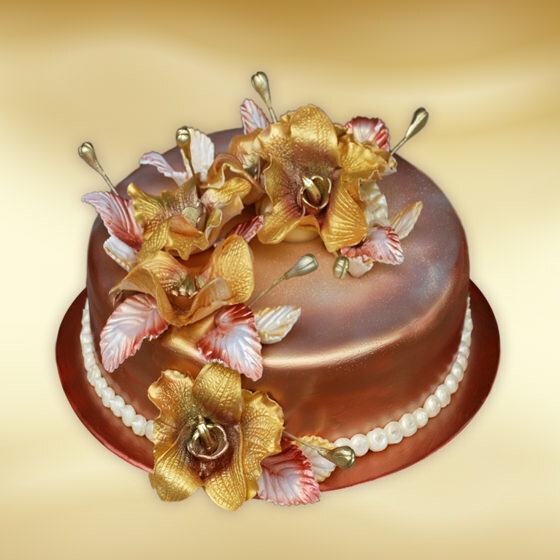 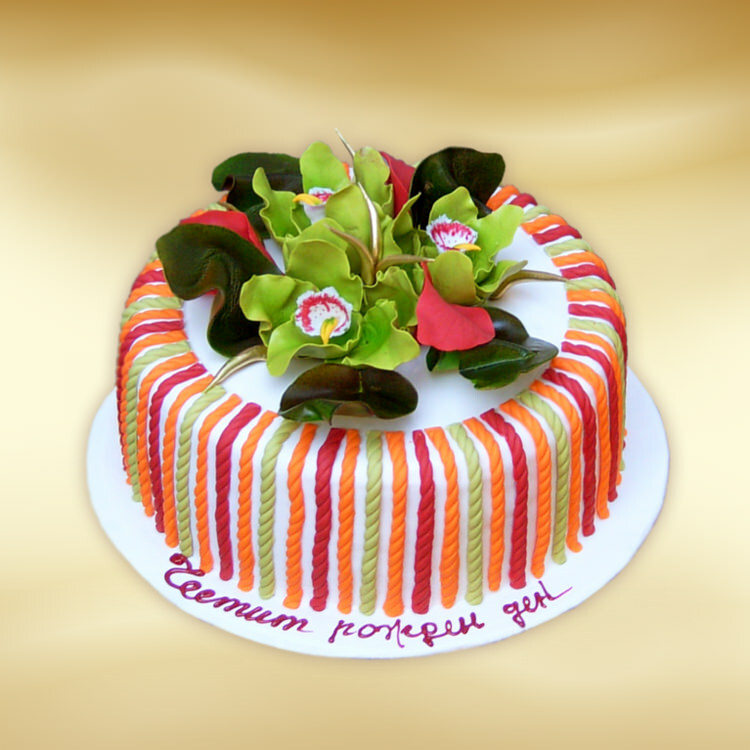 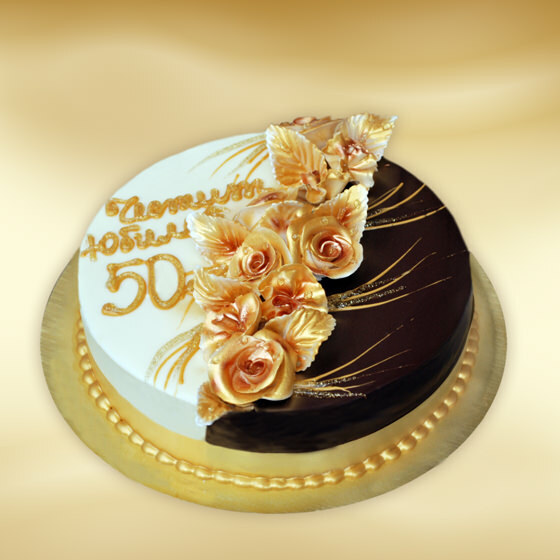 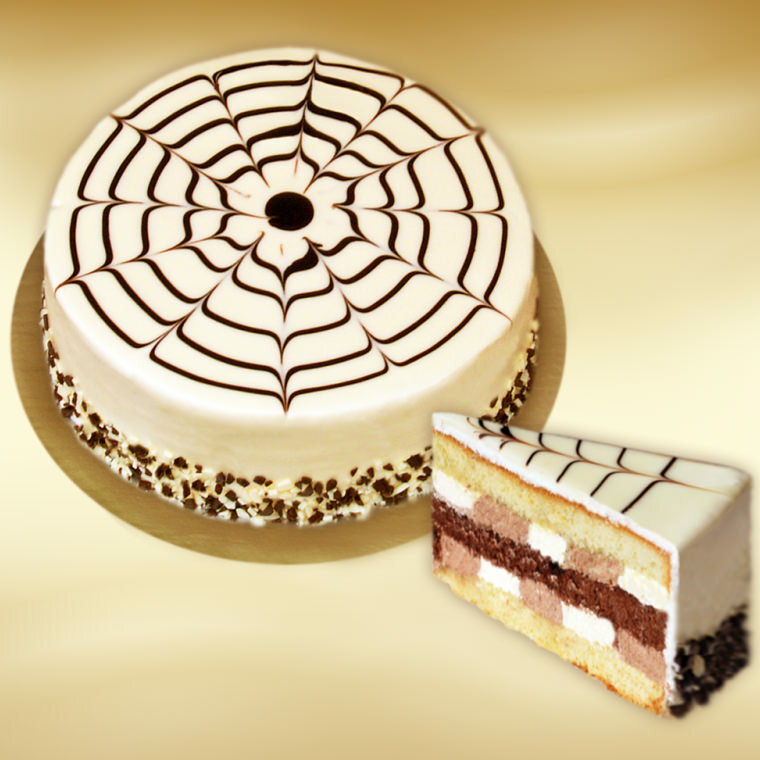 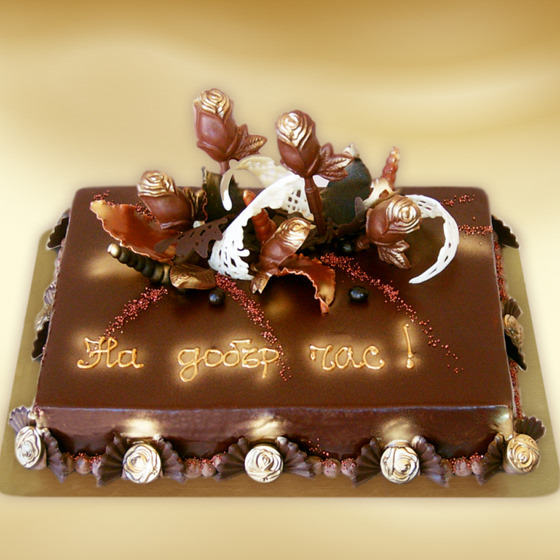 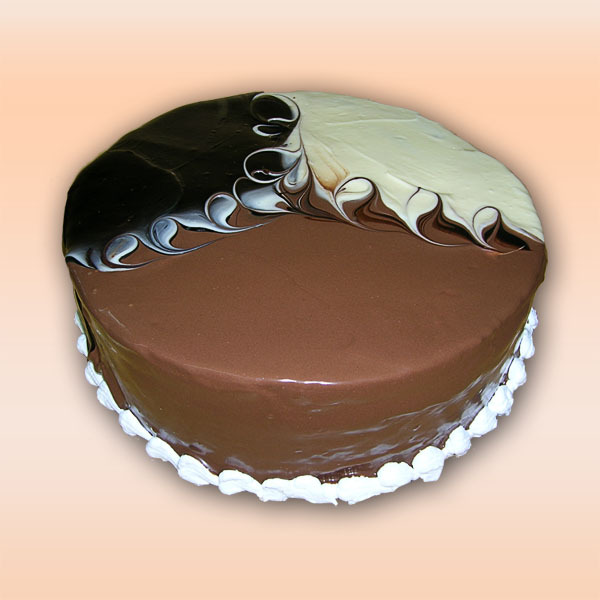 Choose this wonderful and delicious cake and make the ​​holiday more beautiful. 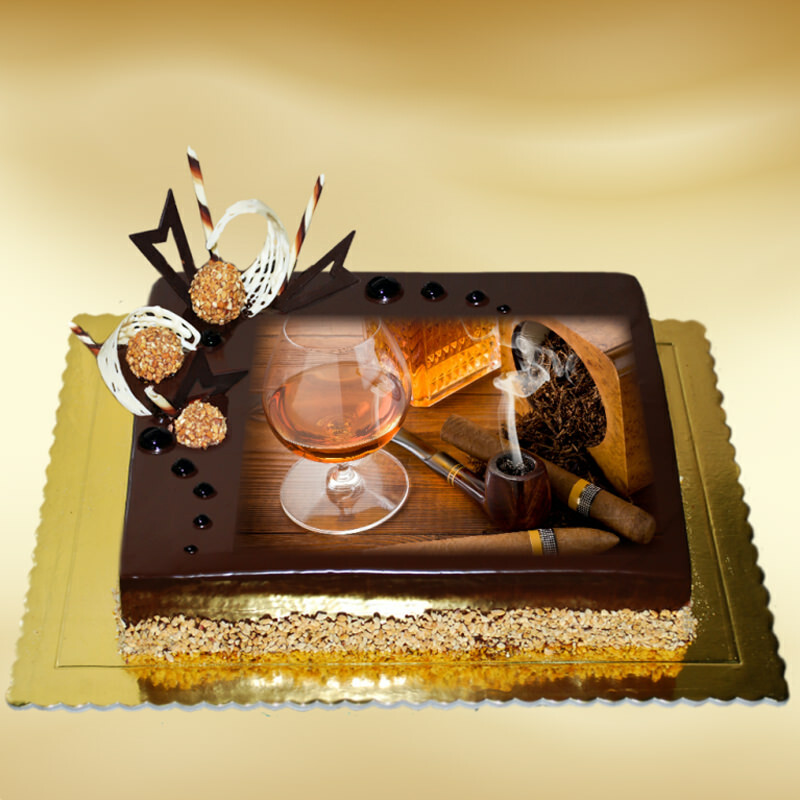 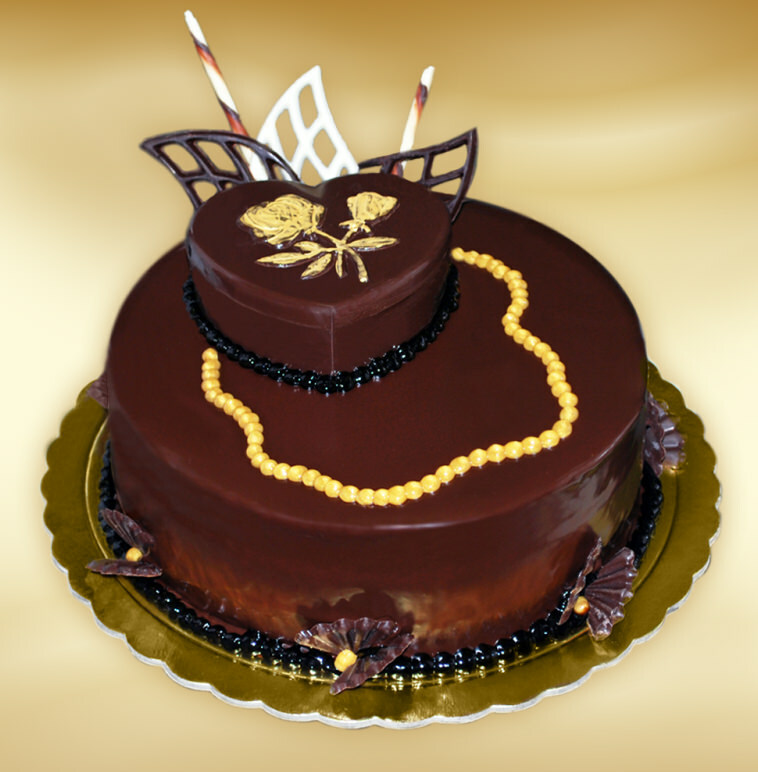 Everyone would be happy to celebrate his birthday with this beautiful and delicious cake.